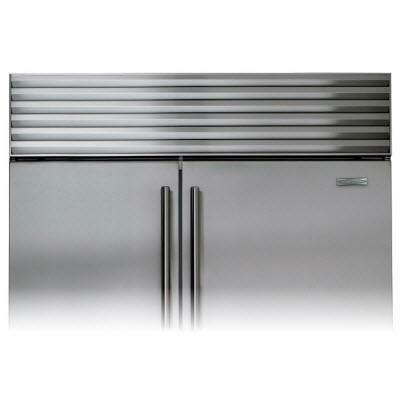 48" wide Stainless Steel grill or your 84" finished height tall built-in side-by-side refrigerator from Sub-Zero BI-48S and BI-48SD series. 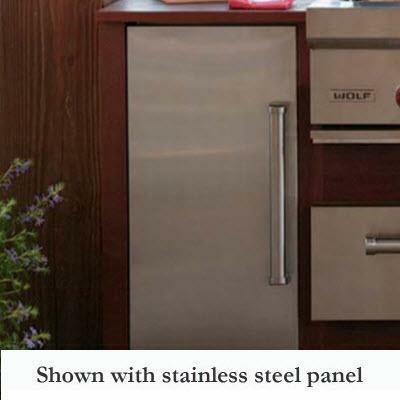 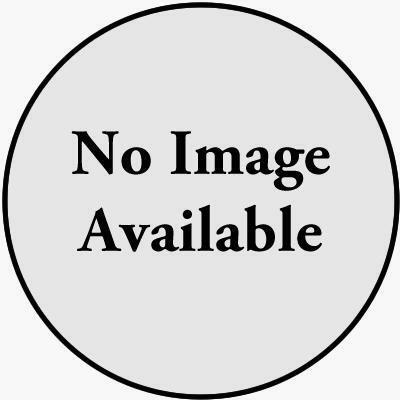 General Information 48" wide Stainless Steel grill; 84" finished height unit. 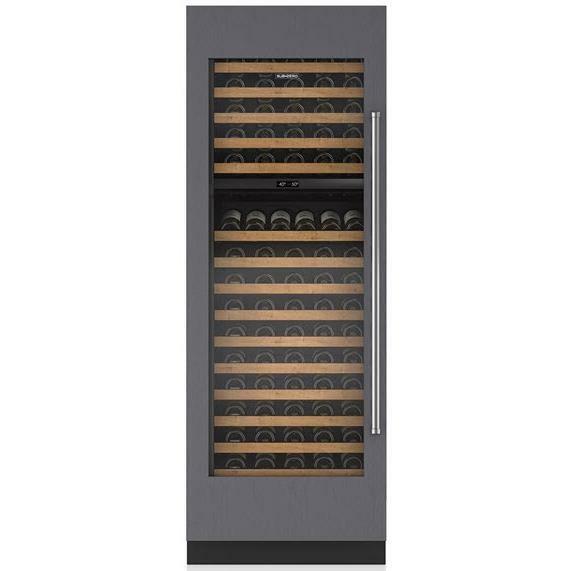 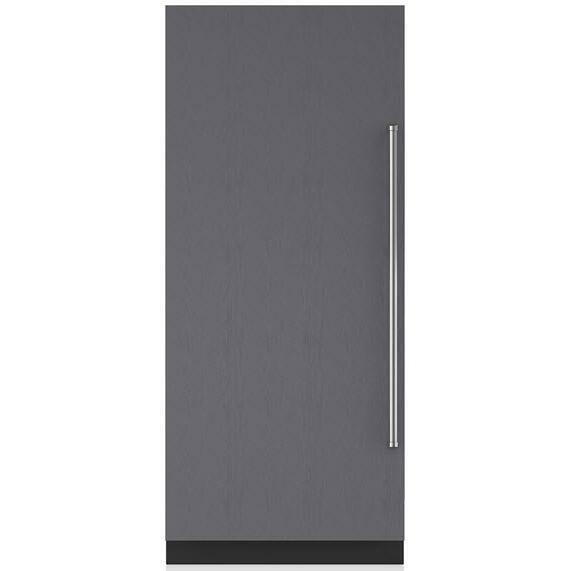 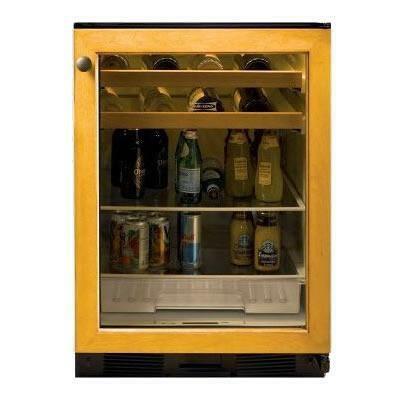 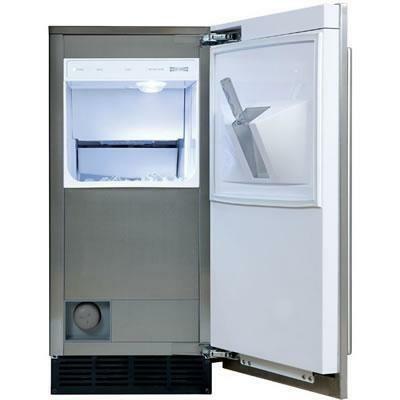 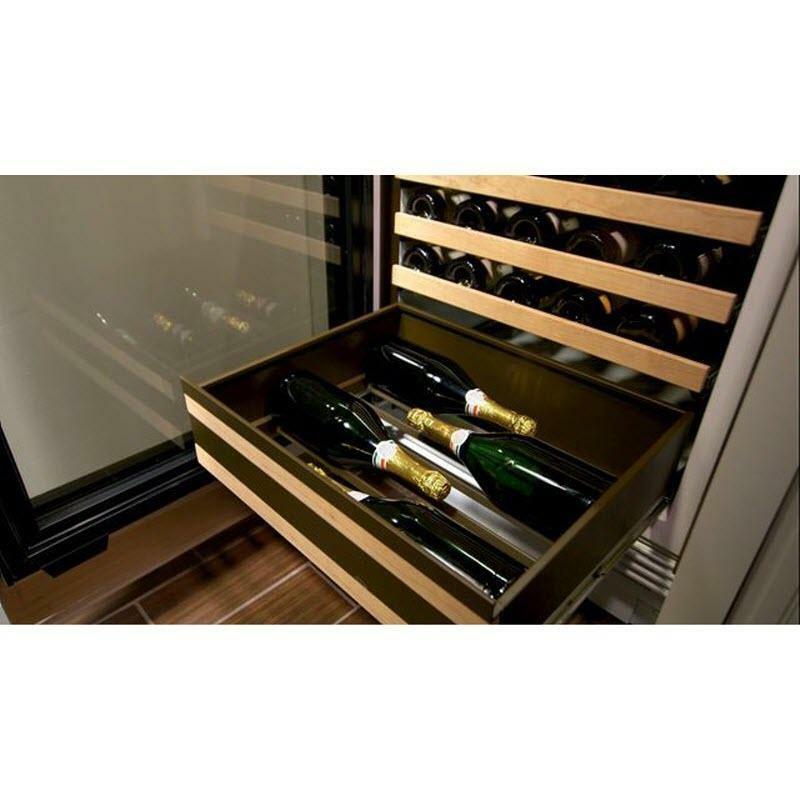 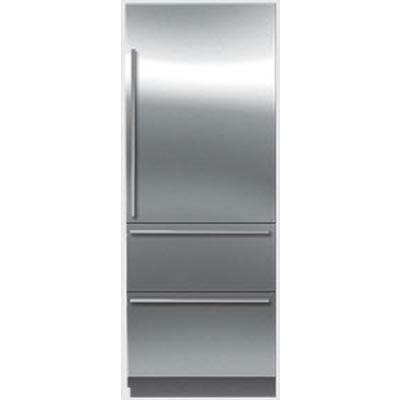 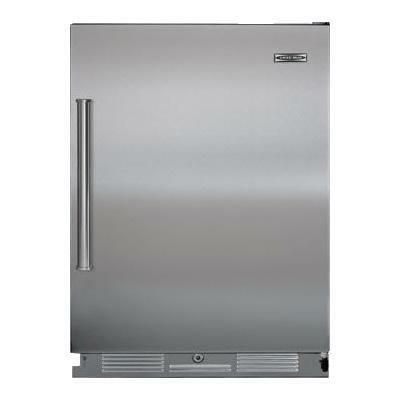 Compatibility For Sub-Zero tall built-in side-by-side refrigerator units BI-48S and BI-48SD series.